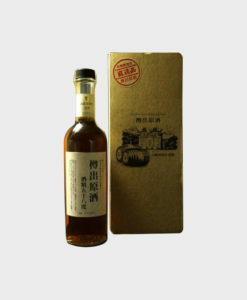 The Nikka Taketsuru Pure Malt Sherry Wood Finish is a no age statement Japanese whisky comprising of malt whiskies from the Yoichi and Miyagikyo distilleries. 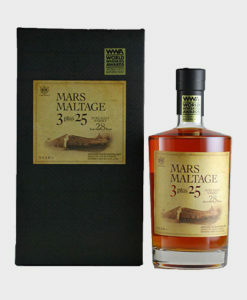 This limited edition features a sherry oak finish, which adds notes of spice and dried fruit to the Taketsuru’s deep, complex character. Masataka Taketsuru was the founder of Nikka Whisky and was known as the “Father of Japanese Whisky.” As a highly respected authority figure in Japanese whisky, Taketsuru travelled to Scotland to study chemistry and whisky production and brought his knowledge to Japan, eventually establishing his company. 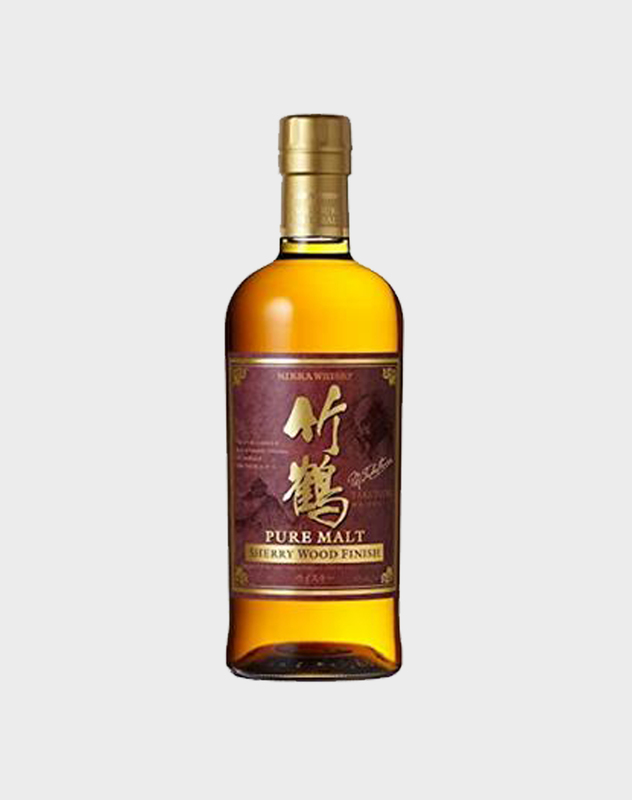 These Taketsuru pure malts are a dedication to the founder.